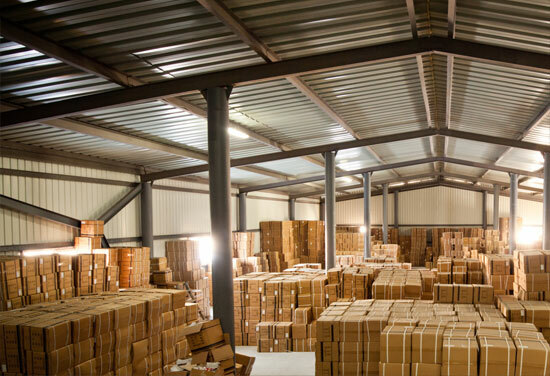 State Bonded Warehouse offers the highest quality of warehousing services on the market today. Our 84 years of material handling and warehousing gives us the experience to give you the best service possible. Properly handling products and materials is only a small part of the picture at State Bonded Warehouse. The heart of our business is our personalized customer service with a professional attitude. With the railroad access, tracking and inventory services you require, we stand ready to meet your inbound and outbound distribution needs and timelines. We pride ourselves on customer satisfaction, on time deliveries, and total inventory control.